Zero Box Office Collections Day 4 (Early Trends): According to the early trends coming in, it has dropped from its Friday collections of 20.14 crore as around 10 crore came in on Monday. This was actually pretty much on the cards as well since no growth was witnessed on Saturday and Sunday. In fact if not for the Christmas holiday today, footfalls may have been even lower during evening and night shows. Need of the hour was for the film to get into a double digit score and Monday has just about come close to that. Today, the film will see some sort of jump owing to a national holiday. However, had the film been universally appreciated, it could well have been around 20 crore mark. That won’t be possible though for the Shah Rukh Khan starrer. Even after five days, the film hasn’t reached the 100 crore mark. 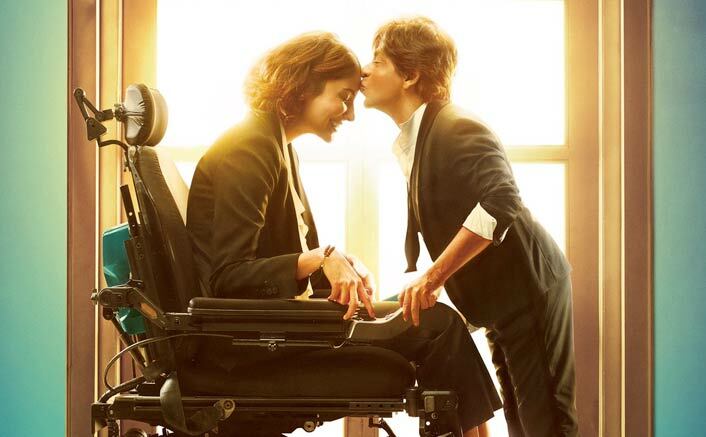 In we take into consideration the numbers coming in from early trends, so far the film has collected around 69.07 crore and the only solace is that it has managed to go past the lifetime numbers of Jab Harry Met Sejal. Still, for a film that was touted to be a 200 crore club affair in the worst case scenario, even the journey towards the 100 crore club has been quite slow. This would now happen only during the second weekend. The post Zero Box Office Collections Day 4 (Early Trends): Stays Low On Monday! appeared first on Koimoi.